While heavy floods may be obvious, it’s more important to take into account damages your flooring may experience due to flooding. The impact of rapidly moving waters causes the most damage during floods. The flood water pushes the sides of your home, weakening your house’s structure and at times separating it from your home’s foundation. 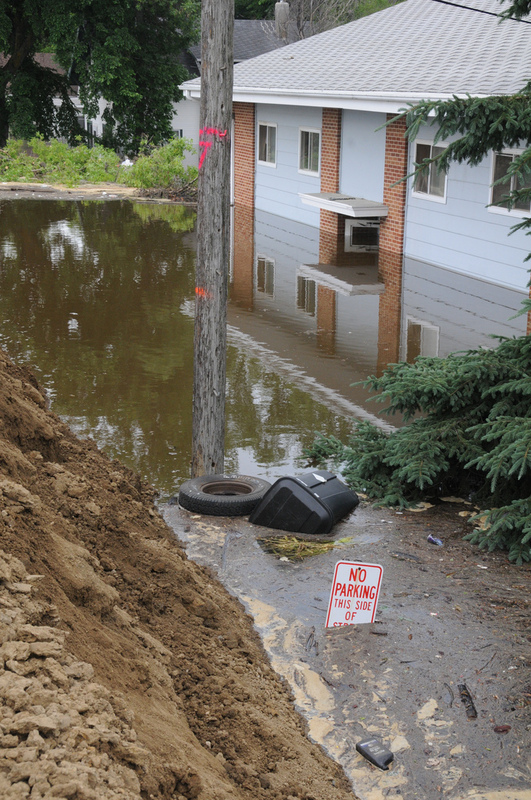 Additionally, flooding penetrates deep into ground, which causes severe damage. Foundation pilings that aren’t penetrating load bearing strata can move, break, and shift due to flooding, thus causing foundational and structural damage to your home. With floods like what we experiences during the summer of 2015, debris, toxins, and other harmful chemicals can be brought into the flood and cause additional damage to your home. Electric circuits, floorboards, and piping within or beneath your foundation can be damaged to the point of replacement. In order to repair these problems, or to consult about ways to prepare for flooding in the coming months, contact us and request a free inspection to make sure your foundation will be protected.